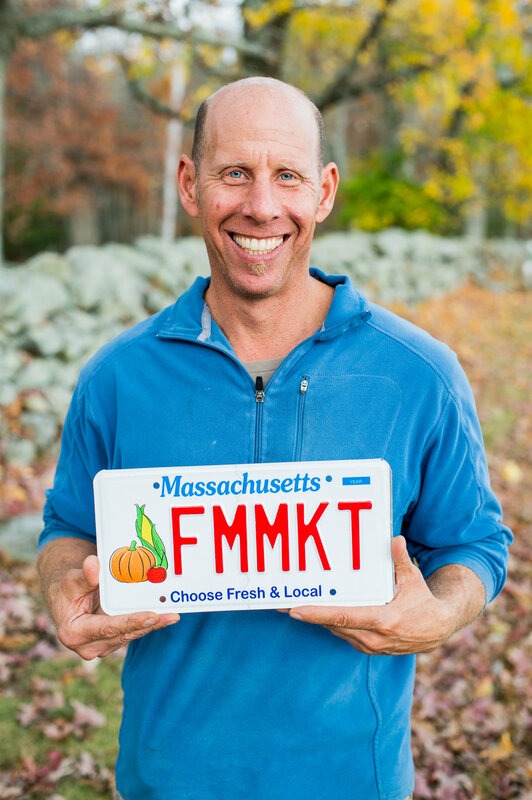 Show your support for local Massachusetts farmers by ordering a MA Food Plate for your car. Choose Fresh & Local. * Please note: The General Registration fee for the new plates when you change over will be determined on where you are in your registration cycle and may not be the full $60. After you get your Special Plates, renewal is $100 every 2-years (just $40 above normal renewal). The additional $40 is a fully tax-deductible charitable contribution. Receive your MA Food Plate in the mail. Hooray! He pointed to the license plate! WHAT DO I NEED WHEN I ORDER MY PLATES ONLINE? For passenger vehicles only. 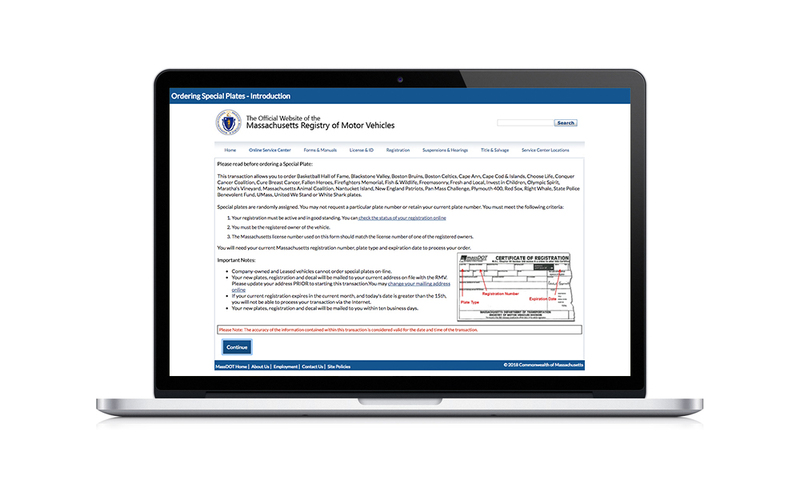 Your registration should be in good standing. Reduces your carbon footprint. Locally grown food doesn’t have to travel thousands of miles to your plate. 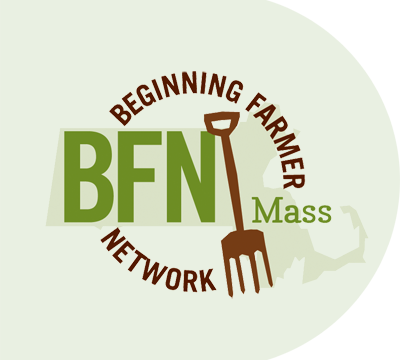 Keeps Massachusetts land in agricultural production. Maintains a safe and secure food system in case of national food system crises. Encourages young people to go into the farming industry and secures future generations of farmers. Empowers the consumer to know exactly where the food came from. Keeps money in the local economy. HAVE QUESTIONS ABOUT THE PLATES?